Introduces Family plans, GOQii Health store, Gym Partnerships, Genetic Testing, Insurance, and Rewards program. A couple of years back, the Indian fitness tracker market saw the emergence of a new player in the form of GOQii. 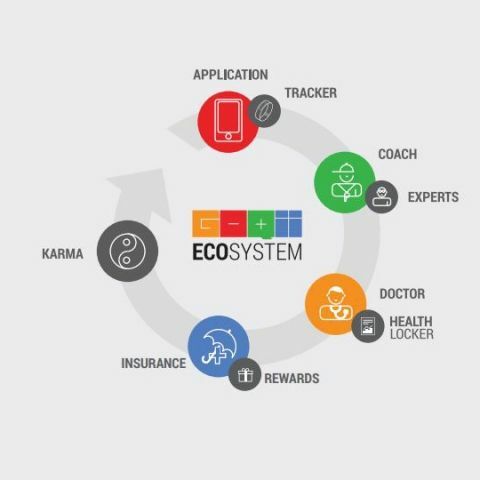 3 years and a couple of upgrades later, Indian healthcare device and ecosystem provider GOQii has announced a slew of new features and a brand new tracker for its upgraded healthcare ecosystem. Rs. 1999 for up to 2 family members and 3 months duration. Rs. 3499 for up to 3 family members and 6 months duration. Rs. 4999 for up to 4 family members and 12 months duration. In addition to that, members of the same family plan will share a fitness coach as well as be able to book shared doctor consults. All plans are tax deductible under 80D as well. Another part of the upgraded ecosystem is the Active Lifestyle Health Cover - which, essentially, is insurance for injuries incurred during preventive health care. This aspect of the ecosystem is still subject to approval from regulatory bodies. The best thing about the store is that all your purchases are reflected across the ecosystem - so your coach and your doctor are fully aware of your decisions on the store. Other partners, not exactly on the app, include MapMyGenome and Reset gyms. 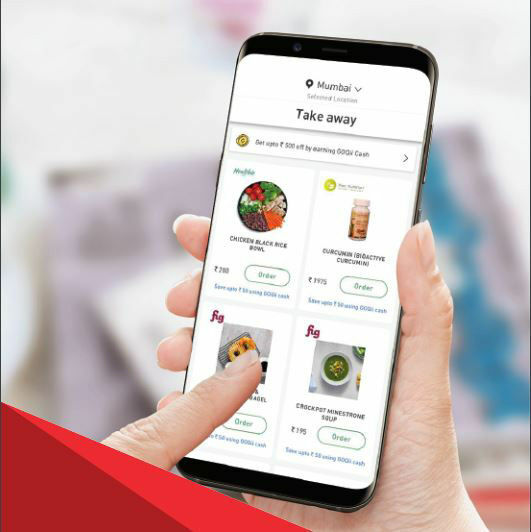 Within the ecosystem, GOQii has also launched a virtual currency called GOQii cash. You can earn this by maintaining an overall healthy lifestyle in the ecosystem, which in turn can be spent within the ecosystem. 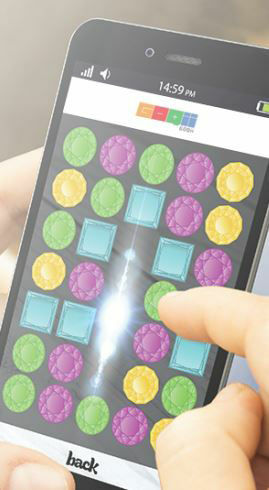 In addition, GOQii has also launched a cognitive games section called Games4Good on the app, focused on mental health and stress-relieving. 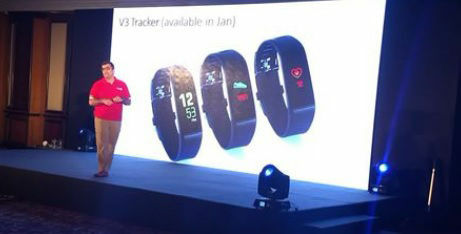 And at the heart of all this lies the brand new GOQii V3 tracker that sports a colour display, continuous heart rate detection, a 15-day battery life and a new feature known as Presence Plus that allows the tracker to detect other GOQii users around you and give you the option to add them as friends on the app. With all these announcements, GOQii has pulled off a considerably significant annual overhaul by including insurance into its folds as well. Instead of just providing you with a device to detect and relay dumb data to you, GOQii very clearly aims to be the one-stop incentivised solution for all your preventive healthcare needs. It would be really interesting to see the brand get into the reactive healthcare segment as well, something that founder Vishal Gondal states is not on the cards right now as it does not fall within the use case of the current GOQii ecosystem.